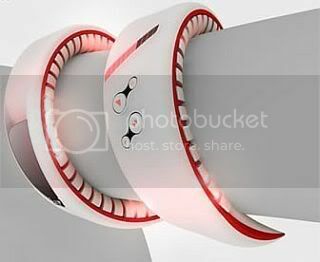 Concept phones are good examples of design inspiration. 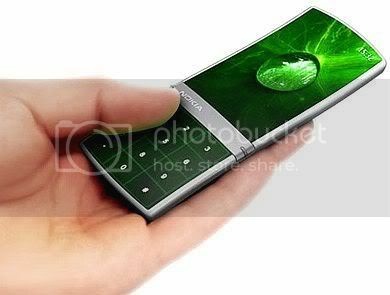 I found some information of creative cell phones which have attractive and beautiful design and i'd like to share it with you. I plan to publish such design inspiration articles on a regular basis in addition to my traditional Design Showcases. 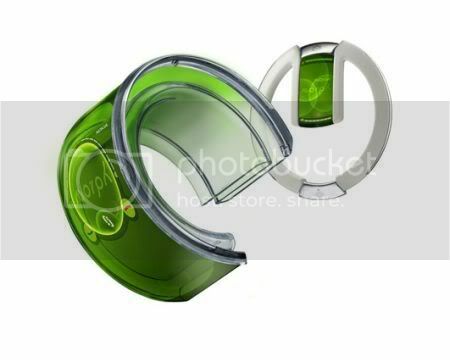 Nokia Morph - probably one of the coolest concept phones. Looks awesome. 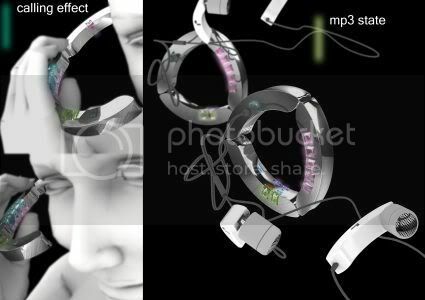 Watch short and long youtube videos of Nokia Morph. Read more about Nokia Morph. 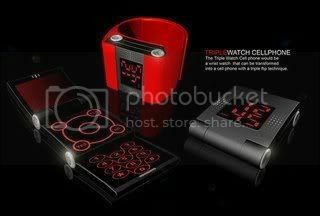 TripleWatch - this phone was created by Manona Maninawa. 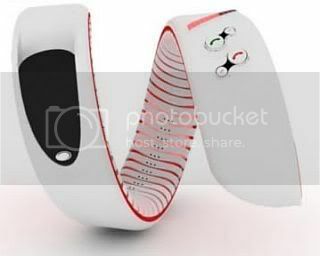 This concept phone transforms with no problems. 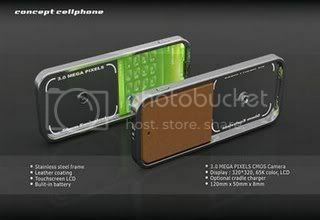 This phone has transparent frame. 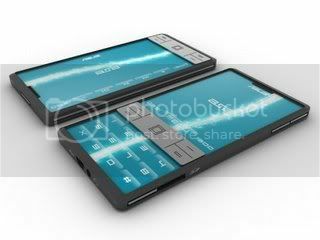 Asus Aura - another example of creative concept phone of the future. 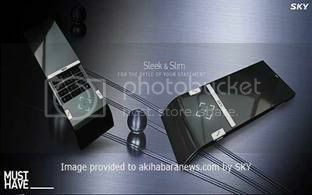 Sky "Sleak n Slim" - this phone has beautiful minimalistic design. 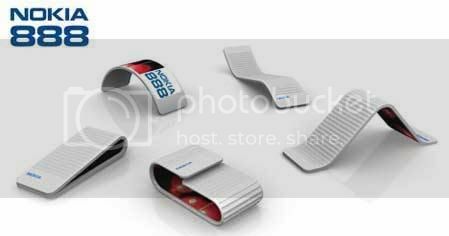 Nokia 888 Communicator - Nokia always creates awesome phones with interesting and unusual design. 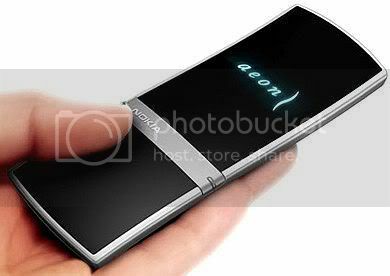 I think that Nokia 888 Communicator is one of the best concept phones. 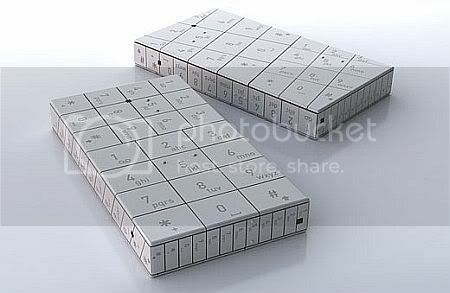 By the way, this phone won Nokia Design Award. 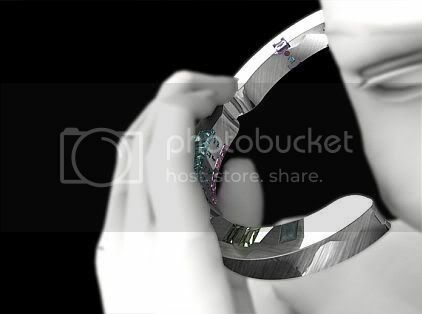 Bracelet Phone With MP3 player - looks attractive. I think it'll be comfortable for ladies to wear it as a bracelet. 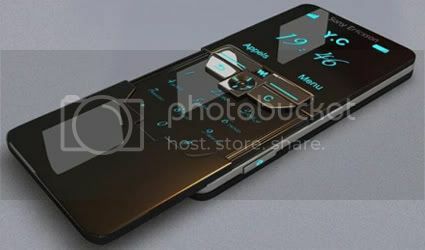 Concept Phone CUin5 - has original design. 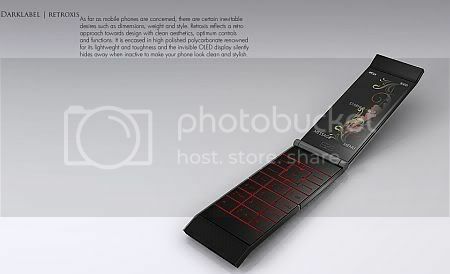 Each side of this phone has keyboard, microphone and speaker. Watch youtube video about CUin5. 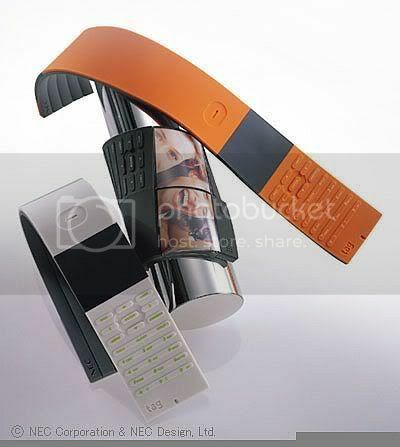 BenQSiemens Snake - nice concept phone from BenQSiemens. 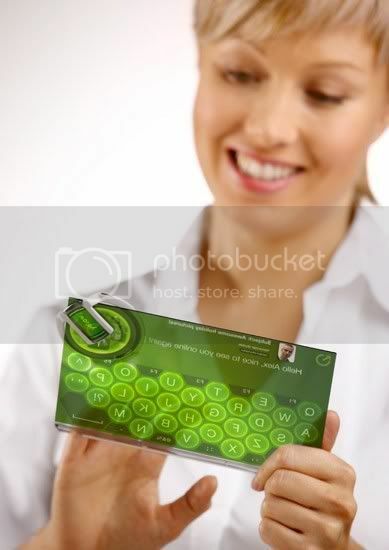 I think that this stylish phone will be great for ladies. 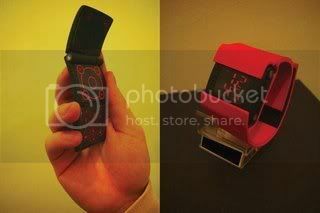 Dark Label Retroxis Phone - one more example of modern concept art. 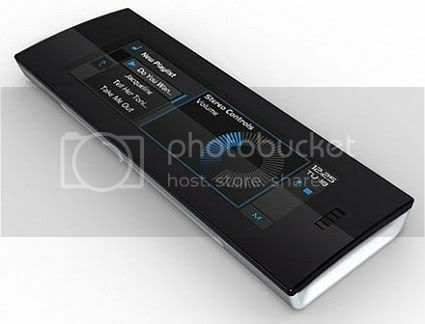 Onyx Concept Phone - concept phone without traditional keyboard. 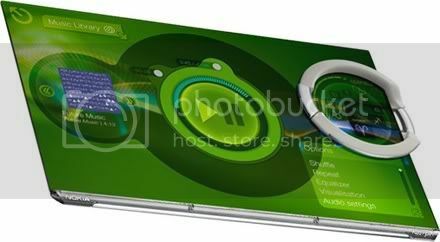 Has high resolution LCD screen. 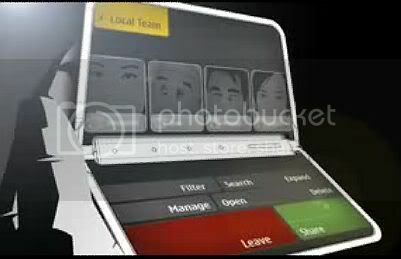 Video about Onyx Concept Phone. 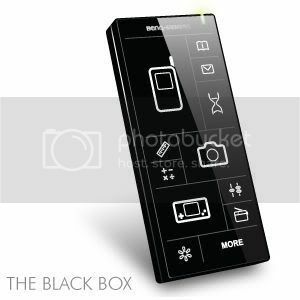 Black Box Concept Phone - cool phone from Benq-Siemens. 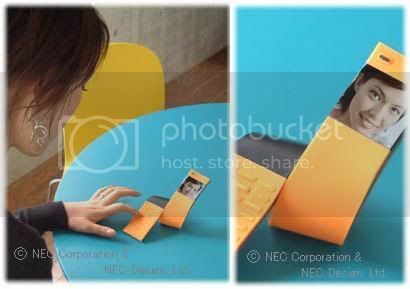 NEC Tag - nice concept phone from NEC. You can bend this phone the way you want. 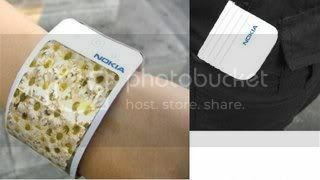 Nokia Aeon - one more creative design from Nokia. Beautiful and attractive design. 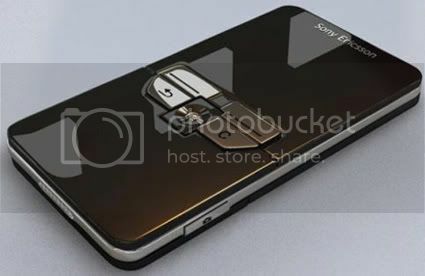 Sony Ericsson Concept Phone - futuristic design from Sony Ericsson always looks great. 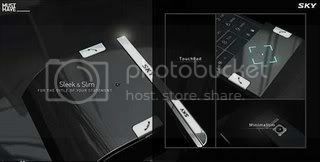 This ultraslim concept phone offers OLED screen, 3.2-megapixel camera, 2GB card and FM тюнер. Plus excellent design. 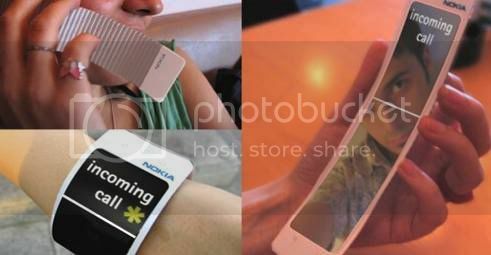 Nokia Archive Concept Phone - i think, this is a try to create universal communication device. 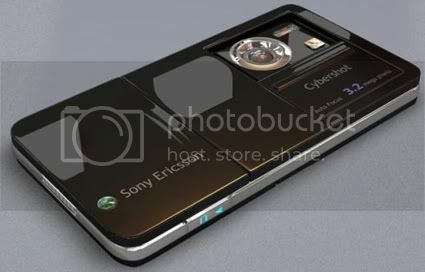 May be thats how cell phones of the future will look like. Who knows? 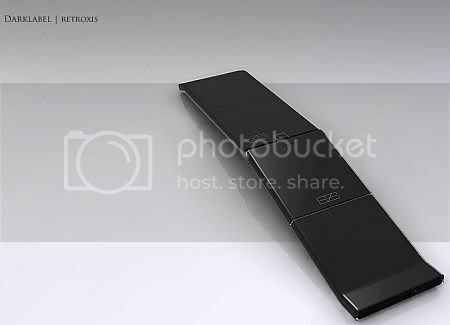 Video about this concept phone. Some of these materials are taken from Miscmasala.com.